Trust Your Dream Home to Five Generations of Excellence with C.C. Dietz, York County’s Premiere Home Builder - C.C. Dietz, Inc.
Are you thinking of building or renovating your home in York County? Trust our family and exceptional team with the privilege of bringing your dream home to life. For nearly a century, the Dietz family has provided the York County region with the highest standard of residential construction and remodeling services. Starting in 1921 with the craftsmanship of carpenter John Dietz, the C.C. Dietz company grew with each generation to be the standard of beautiful home and contracting services with a name that York County residents know and recognize today. With five generations of experience and a trustworthy team of experts in the field, C.C. Dietz brings your vision to life as you build, remodel, and construct detailed additions for the home of your dreams. 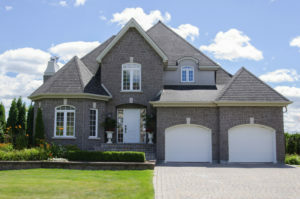 Are you thinking of building or renovating your home in York County? Trust our family and exceptional team with the privilege of bringing your dream home to life. We understand that great things take time. Much like the process of building a home from the ground up, developing your vision and planning take time, patience, and personalized approach to assist you along the way. We begin by scheduling an initial in-home meeting to discuss your plans, understand your timetable, and establish your budget for a strong foundation of this process. Once our designers draft a plan for your vision, it is presented to you for feedback and approval. After establishing a price and timeline for the plan, we start the project, keeping you informed with regular updates as needed along the way. We work tirelessly throughout every process to ensure your satisfaction with any project, and we will never settle for anything less than the home that you imagined. Our strong foundation of expertise in the field has allowed us to expand our services to any and all of your home needs beyond building. When building your dream home from the ground up, we work with you to either build out your exact plans or design customized plans for you to fit the needs of your family. In addition to building beautiful custom homes, we also construct additions, as well as remodel kitchens, bathrooms, or customize any other room in your home. We pride ourselves on customer satisfaction with any project, and our team is always ready to help you with all of your building and remodeling needs. If you already have the home of your dreams but are looking to add on to your existing structure, we are happy to help by building you a beautiful addition. Our addition services help you expand your existing living space while bringing a fresh and exciting update to your property. Not only will a custom addition offer a brand new bedroom, bathroom, or sunroom to your home, but it will also increase the value of your home when you do decide to sell. With your time and quality at top of mind, our team of experienced carpenters and builders will work to build your dream extension with minimal disruption to everyday life for your family. Designated spaces for your existing furniture such as your kitchen table, breakfast bar, or wine rack. Our team strives to not only build the very best custom kitchen for the needs of your family, but also to create a room that will seamlessly blend the existing style and personality of your home. We know how much your kitchen means to you and your living space and our quality craftsmanship reflects our dedication to building you the perfect space to cook, dine, and enjoy everyday life with your family. We also understand that your bathroom is a high traffic area and a necessity in your home, so we aim to complete your bathroom renovation in a timely manner so that you and your family can enjoy it as soon as possible. An unfinished basement may be a great place to store unused objects in your home, but why not store them in stylish, finished storage while creating another place in your home for your family to enjoy? If you are stressing about limited storage and entertainment space in your home, consider calling us for a finished basement that is sure to satisfy every need of your living space. Our team of professionals can transform your cold unfinished basement to a warm and inviting space for guests throughout the year, all while maintaining the function of your storage space. Let us build out a floor of your home with exceptional custom design, incorporating your top choices of carpet, tile floors, kitchenettes, and stylish storage space for all of your basement needs. If you’re craving a change, but are not yet ready to leave your home, give your living space the beautiful updates it deserves with residential remodels to any room of your house. With five generations of building and remodeling expertise, our team is well equipped to provide you with all of the remodeling updates of your dreams. Whether you’re looking to expand your master bedroom or remodel your living room as your perfect entertainment space for guests, we have the skills and know-how on how to keep the process running smoothly. As with all of our services, our team keeps you fully updated and informed throughout the process of remodeling any room in your home. When you make the decision to work with our family at C.C. Dietz, you can trust the investments of your time, money, and dream to the very best of York County. 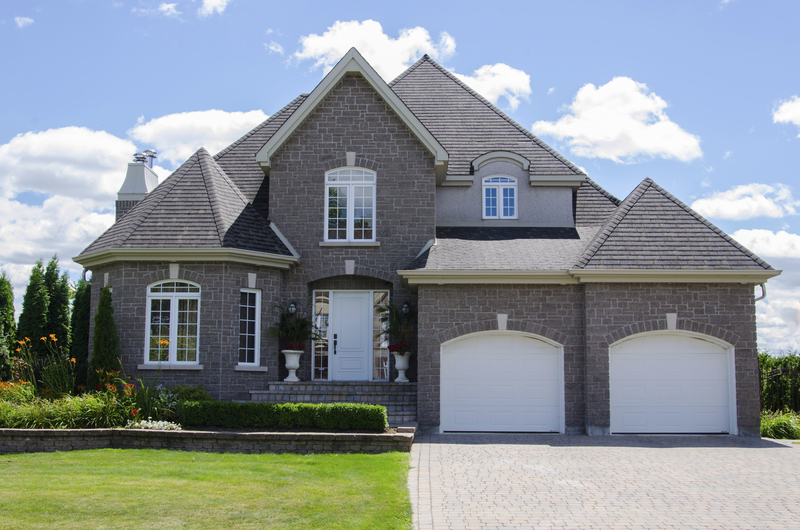 For nearly a century, we have provided the region with beautiful homes, both built by our team from the ground up and detailed by our team to customize every home for our clients. Your home is the cornerstone of your life, and we treat all of our clients with the same high regard as we do for our own family. You can count on our team to not only build or remodel your home with the highest quality, but also to keep you informed throughout the process. We strive to complete every project in a timely manner that fits your needs, and we make sure to keep any remodeling site clean and organized at the end of each day that we are working in your home. In building your home, our goal is to provide you and your family with the home of your dreams, while meeting each and every need of your family in the process. At C.C. Dietz, we back our work with decades of positive testimonials from satisfied customers who are now thrilled with their beautiful customized homes. If you are thinking of building or remodeling your dream home in the York County region, what better place to begin than the start of a new year? Our team of experts will assist you throughout the entire process, and we are ready to answer any questions that you may have. If you’re eager to customize your dream kitchen, renovate your bathroom, or build your dream home from the ground up, let us be your choice for beautiful, quality work backed by a reputation of excellence and five generations of expertise. Are you ready to talk? We’re happy to meet with you! Schedule a free consultation with us today, or contact us at 717-755-1921 or visit us online. For more fun remodeling tips, follow us on Facebook, Twitter, Pinterest, and Google+. This entry was posted on Thursday, January 25th, 2018	at 8:51 pm	and is filed under York County Remodeling Contractor . You can follow any responses to this entry through the RSS 2.0 feed. Both comments and pings are currently closed.